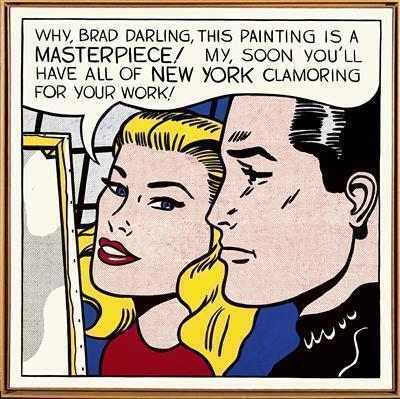 Pop Art was an international movement in painting, sculpture and printmaking which coincided with the post-war economic boom across the West and the rise of mass consumerism. 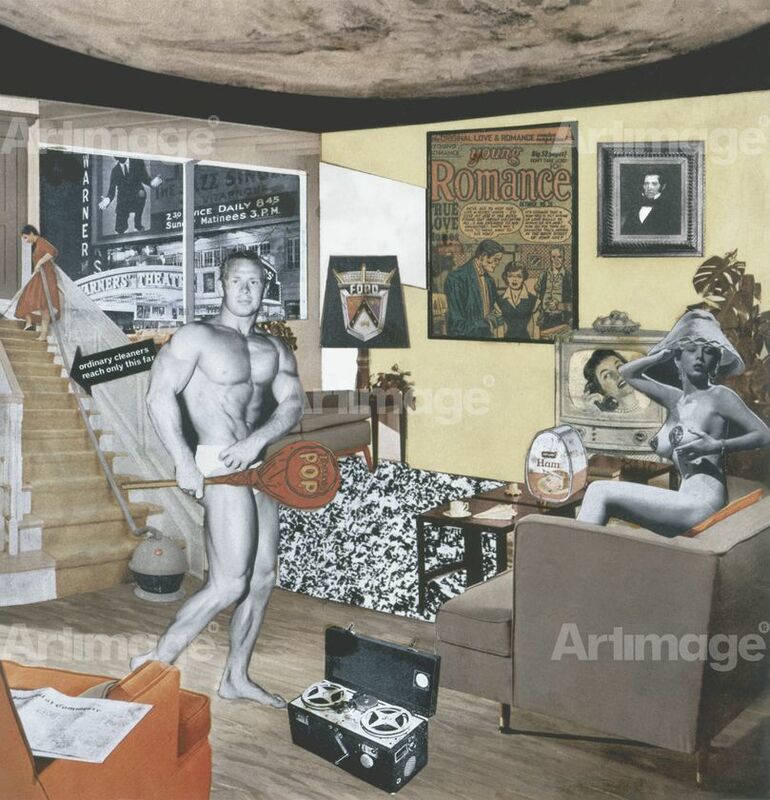 The term originated during the mid-1950s in discussions about popular culture held by the Independent Group at the ICA, London. Leading these discussions were the artists Eduardo Paolozzi and Richard Hamilton, who are often seen as the forerunners of British Pop Art. 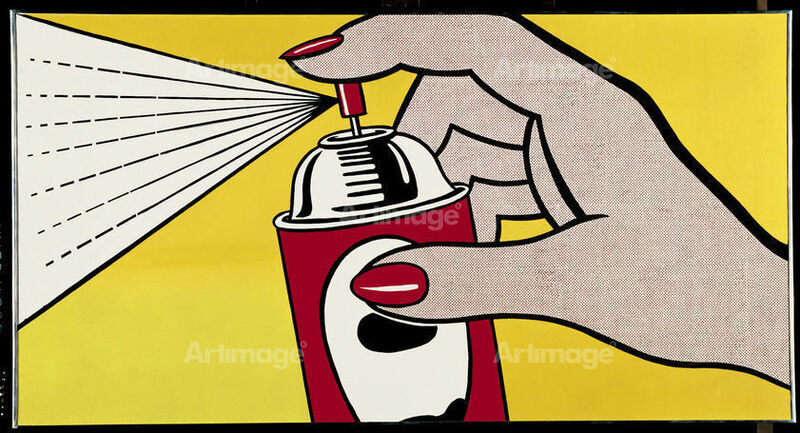 Though American Pop Art developed independently to British Pop Art, both were characterised by the appropriation of imagery from emergent forms of mass media such as advertising and television. 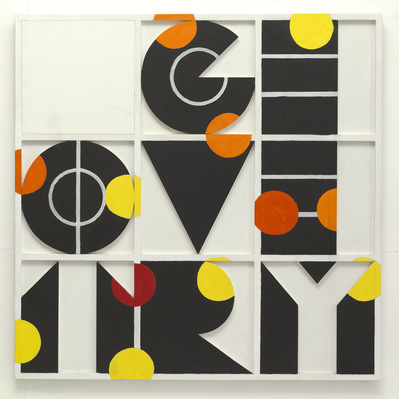 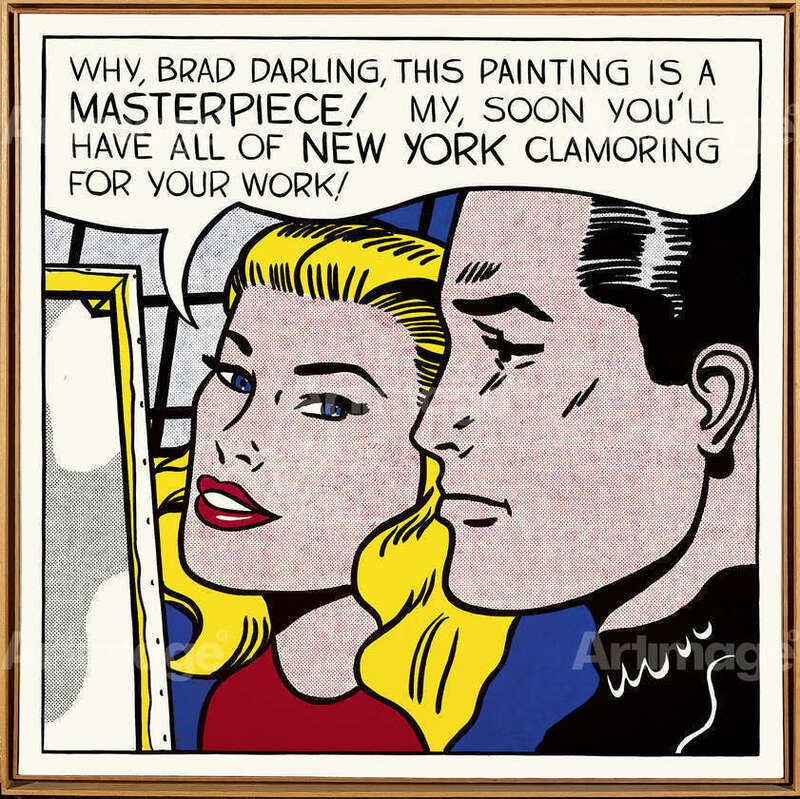 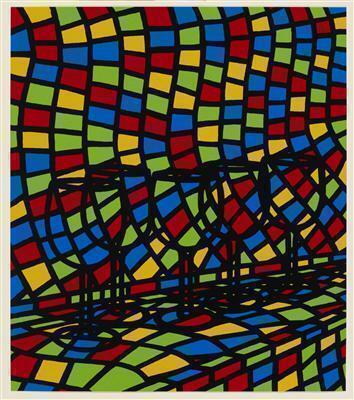 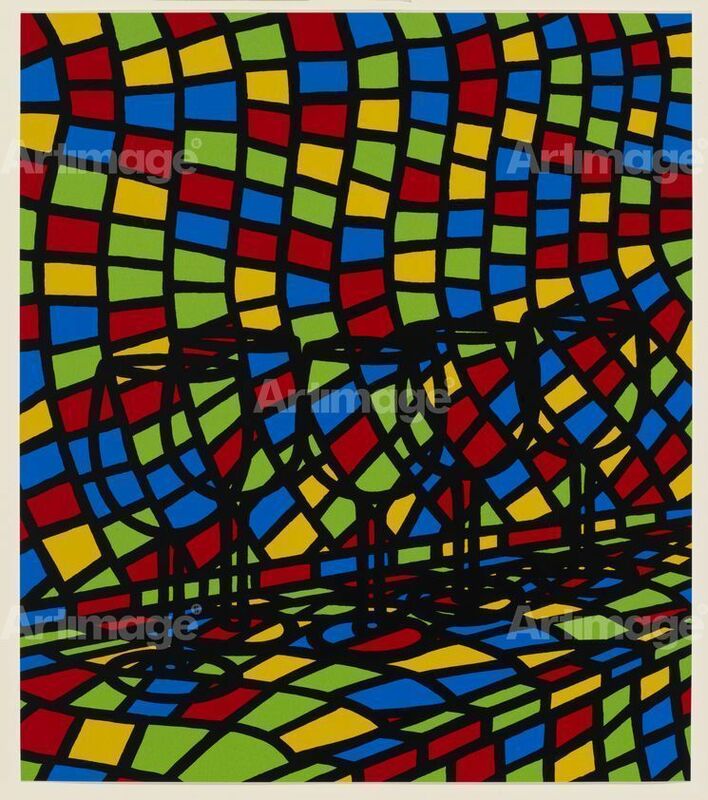 This collection includes works by leading figures of British Pop Art such as Peter Blake, Patrick Caulfield and Joe Tilson, alongside famous American Pop artists such as Andy Warhol and Roy Lichtenstein.